Acorn Architectural Ironmongery Ltd takes pride and every care to deliver the best quality products to site. As most ironmongery fittings will be functioning every single working day, some items may be subject to wear and tear and as such need to be functioning properly and continually maintained and cleaned throughout the buildings lifespan. 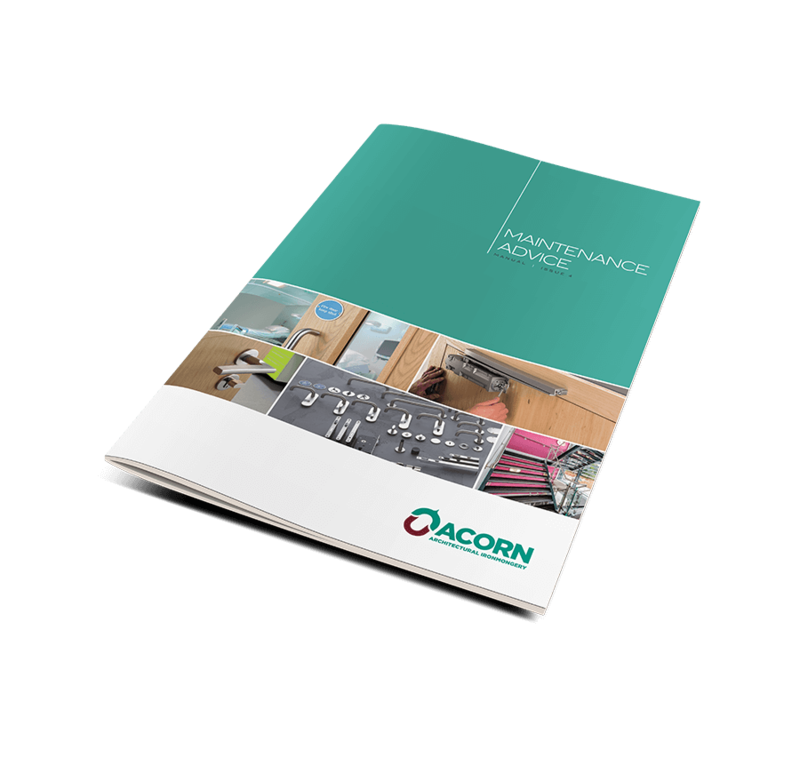 To assist the end user and contractors we have produced a Download and hard copy Maintenance Advice manual which you can find the following information. Please contact us today if your require further aftercare information or site visit.